Yesterday I launched an email marketing feature for Purlem. I’m calling it a “Minimum Viable Feature,” in that, it’s not completely built out yet. If a Purlem users wants to send out an email campaign, it will still take a manual effort from Purlem (ie me), to actually send out the email. Obviously this isn’t scalable, or realistic for me to send out every email campaign for every Purlem user. However, launching this as a Minimum Viable Feature allows me to test if Purlem users really want it, before building out a full-blown automated feature. I’ve been using Highrise as my CRM for the last several years. I have it deeply integrated (via their API) with Purlem to track Purlem’s users, their subscription status, and to set alerts for on-boarding. I’m also been forwarding all incoming mail to my Highrise dropbox address . This keeps nearly all of my email correspondence within Highrise. Since we just launched Tend.io, I wanted to reach out to some of the people I’ve corresponded with over the last couple years to let them know that Tend exists. The way I did that was to create an API script to loop through everybody in Highrise, and tag those that I’ve had more than 5 email conversations with. These would be my “Most Engaging” contacts. Here is how I did it using ignaciovazquez’s HighriseAPI class. Queues are a great way to speed up your web application by sending time intensive tasks into the background. Take email for example. Scripts that send emails can take a few seconds to run. It doesn’t sound like much, by a few seconds drastically decreases the “clickyness” of your app. Moving the email script to be processed in the background will give your user a much more fluid and satisfying experience. Queues work exactly how you think they would. Think of it as a stack of item’s that need to be completed. The queue’s job is to simply take the item from the bottom of the stack, and process the job. Move on to the next item. And so on. Traditionally, queues can be difficult to setup. However, Iron.io’s makes this incredibly easy with Push Queues. In addition, with Laravel’s Queues it couldn’t be easier to integrate into your app. I just spent the last 24 hours with just the kids and I. Although the days are mostly enjoyable, and I feel incredibly blessed to spend this time with the kids, there are moments of pure craziness. This typically occurs in the afternoon, a bit before dinner time. It might start innocently enough with Dillon getting upset that Emma stole a toy from him. And before you know it, it’s all out screaming and chaos. If they could swing from the light fixtures, they probably would be. It’s been our thing lately to show the kids how to calm down, when emotions get out of control. To be examples. So that means, I find myself being “ultra” calm. Freakishly calm. But inside, I’m anything but calm. Just finished listening to Start Something that Matters by Blake Mycoskie (the TOMS shoe guy). Interesting fact, TOMS is derivative of the word ‘tomorrow’ and the idea that we have a better tomorrow. There is no Tom. The book was very inspiring. It forces you to look at what actually matters. Blake recently moved onto a Sailboat to remove the “stuff” from his life. It also makes a very case for creating a for-profit company with a social mission. It makes sense that there would be not only personal benefits, but logistical benefits as well. If you did not have to worry about money, what would you do with your time? What cause would you like to serve? 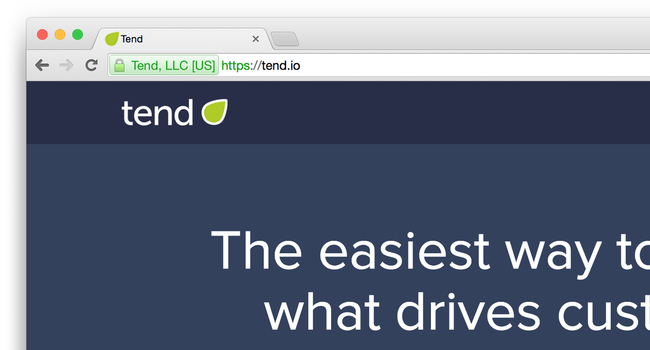 Wrote about it on Tend’s blog: Tend.io is live! I was joking around this weekend saying that my “peak of productivity” was in the morning during my 3ish mile run, with the kids, while listening to an audio book. Routine typically goes that kids wake up. We do milk, diapers (while watching some bubble guppies). I get the snacks and stroller ready. And we’re off. I mean, it serves so many different purposes - I get my workout in. Kids enjoy getting out of the house (and it’s one of the only times they’re both actually quite - besides nap time). I typically learn something new from the audio book. It’s a creative time when some of my best ideas occur to me. And MariKate get’s to sleep in a bit! Just trying to figure out how we’re going to pull this off when the third kid arrives. Might have to get this stroller. But I love my Bob. Everything I see a phone that looks like this I break out in a nervous sweat. There’s this “productivity hack” called inbox zero. 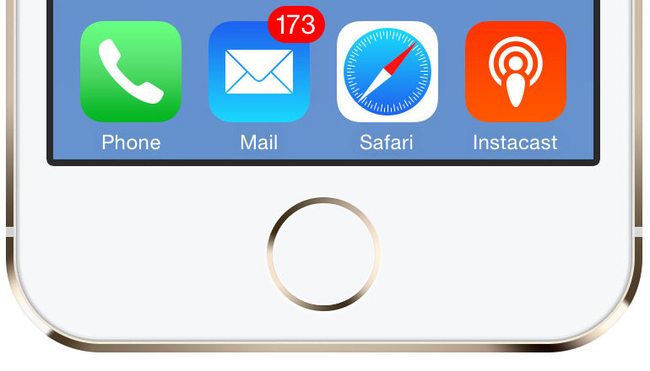 The idea is pretty simple, if you keep you inbox at 0, you will be more productive. Inbox zero is a hot topic. Some think it’s a bunch of bull. Personally, I’ve been using inbox zero for the last several years, and would go as far as to say it’s the single most effective then you could do to improve your productivity. For me, it’s being able to respond to to things that are most important, in minutes. As a solo entrepreneur w/ Purlem, this allows me to respond to support requests nearly instantly. This set’s me apart from competition, and has played a big role in Purlem’s growth. It also helps to remove the “clutter” and keep focused on what really needs attention.